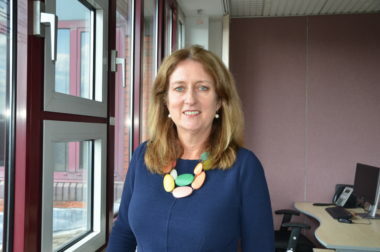 Rt Hon Jacqui Smith is Chair of Sandwell Children’s Trust bringing her experience of operating at the highest levels of policy development and leadership in the public sector over many years. Following a teaching career, she was elected MP for Redditch between 1997 and 2010 and served as a Minister for ten years in the Education, Health, Industry and Equality portfolios and in the Cabinet as Chief Whip and the UK’s first woman Home Secretary. She is also Chair of University Hospitals Birmingham NHS Foundation Trust; a Trustee of the Kings Fund and Chair of the Precious Trust and the Lunar Society. She works in Jordan and Egypt on political development projects and is a frequent media commentator on Sky, BBC and through her weekly podcast with LBC. 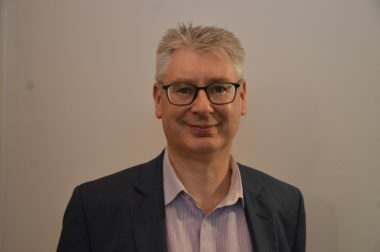 Stephen has been Director of Impact & Learning at Barnardo's since August 2016, with responsibility for key components of our 10 year strategy, including Diversity, Learning and ensuring strategic impact in tackling our biggest priorities: Child Sexual Abuse, Children In and Leaving Care, and Mental Health and WellBeing. Before then, Stephen had a number of roles in Whitehall - culminating as Director General for Crime & Policing at the Home Office for 5 years until 2013 - but always got more satisfaction from leadership roles closer to the "real world": as the Governor of Gartree and Wandsworth prisons; on the executive Board of the Metropolitan Police; and in working across the West Midlands local authorities, police and partner agencies to bring focus and coherence to their work in Preventing Violence against Vulnerable People. Helping to make a real difference to vulnerable children and communities - and making life as difficult as possible for those who seek to do them harm - is what really fires him up. Stephen was awarded a CBE in 2013 and has been a Non-Executive Director of Sandwell Children’s Trust since 2017. 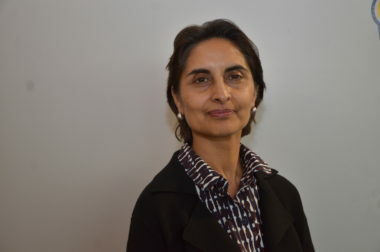 Vineeta is an experienced public/voluntary sector Non-Executive Director with a track record of delivering customer focused sustainable transformation while holding Profit &Loss responsibility. She brings strong financial management skills from her 25 years’ experience in the finance sector including blue-chip global firms such as Merrill Lynch, Credit Lyonnais County NatWest Investment Management to niche start-up emerging market investment banks. 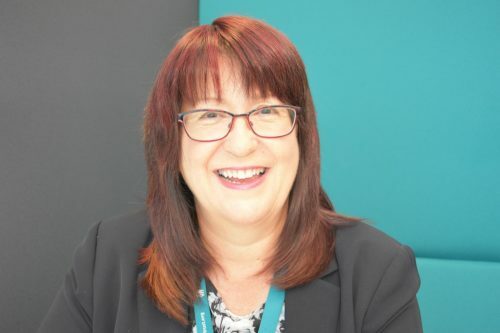 Linda has worked in local government for some 40 years , qualifying as a social worker (CQSW / MA applied social studies ) at Warwick University in 1981. 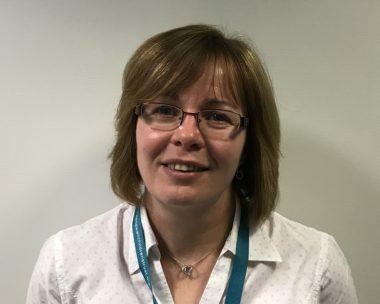 Following being a practitioner and manager spanning Children’s and adults services she held statutory Strategic / Corporate Director roles in the West Midlands & London , across Children’s, Adults , Housing and various community services for close to fifteen years. Her most recent post (Jan 2015 to August 2017 )was Strategic Director People for the City of Wolverhampton where the service achieved a Good Ofsted Children’s Services inspection outcome in early 2017 as well as MJ Council of the year & Senior Leadership team of the year. Her portfolio now involves chairing a safeguarding children’s and adults board and 2 Non Exec Director roles. She is passionate about the role of high quality social work to help change lives and is looking forward to contributing to the future success of The Sandwell Children’s Trust in transforming & improving the lives of children and families . I have been a Councillor here in Sandwell for 10 years in May 2018. As well as being a Non-Executive Director of the Trust, I am Chair of the Planning Committee of the Council. A Labour Party member and activist for 20 years now, I have been involved in pressure group politics since 1987. 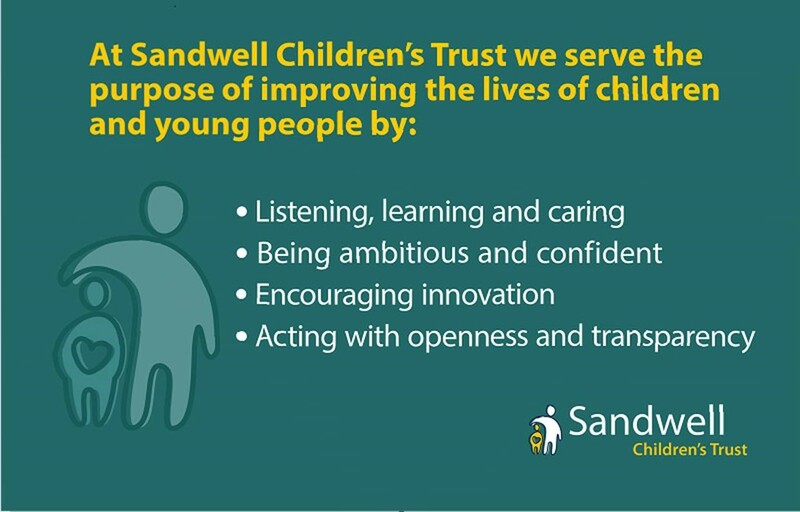 The Sandwell Children's Trust can bring a fresh, new, open and transparent start for children in need in Sandwell. It can take the best of what worked and add new ideas and thinking to deliver what will work from now on - a better service for Sandwell's children. It can bring success, happiness and new starts for our Looked After Children. I am dedicated to helping it do just that. I started working in social care in 1996 supporting children with disabilities in summer schemes. I then went on to work supporting adults with learning disabilities before qualifying as a social worker and learning disability Nurse in 2003. I enjoyed social work and team manager roles before progressing to more senior posts within adult social care. I have worked in 4 west midlands councils and am currently employed by Sandwell Council as Director of Prevention and Protection. In this role I manage adult safeguarding, services regulated by the Care Quality Commission, commissioning and a range of regulated services including private sector housing. I put myself forward as Sandwell Council's appointed Non Executive Director as I am really passionate about supporting the improvement in Children's Services. I look forward to supporting the Trust to ensure local children get the best start in life and making sure that children are safe and have high aspirations for their futures. With a background in teaching, Frances Craven has worked as an Educational Psychologist and advisor to Central Government, and is now an effective and inspiring leader in Social Care. Frances has a passion for community, as well as voluntary work across the UK and Northern Ireland she is a Trustee with safeguarding responsibilities for the Scouting Association. Frances has a proven track record of improvement, and brings a wealth of experience to Sandwell. Steven has a wide range of social work and management experience within local authorities and the voluntary sector. 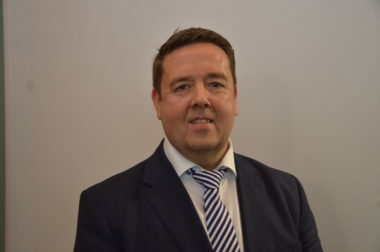 Steven has previously worked for Ofsted as Her Majesty’s Social Care Inspector, since leaving Ofsted Steven has utilised this experience and worked with several local authorities leading on performance management initiatives driving organisational development, service improvement and change. 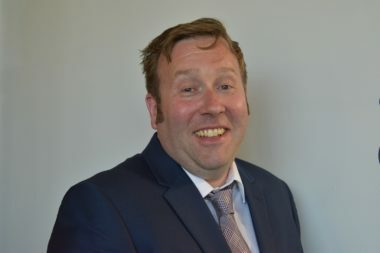 Previously Steven has been responsible for children and family social work teams in senior positions and has also worked for a national children’s charity. 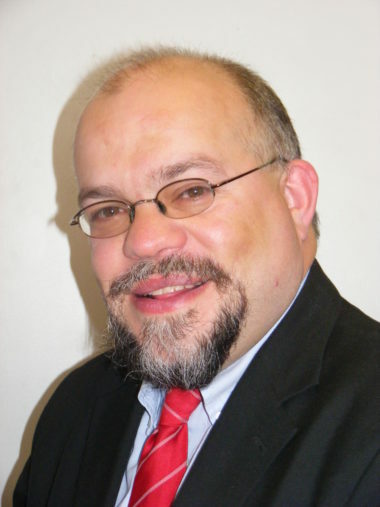 His experience includes child-protection and safeguarding, intervention and prevention and looked after children. This is a pivotal time for Sandwell, I’m looking forward to working together to improve services and deliver good outcomes for children and young people. With over 20 years’ experience of delivering change in the public and voluntary sector, Tara is an innovative and dynamic leader. Passionate about making a difference, she has led high performing teams across a range of disciplines. 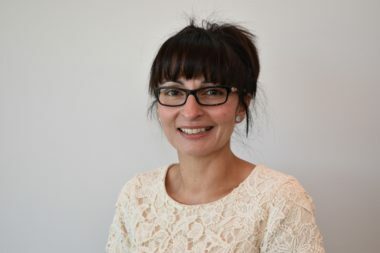 As Director of Strategy and Transformation, Tara is committed to improving the lives of children and young people in Sandwell. Through effective collaboration and partnership, Tara will build an environment where the child comes first and excellent social work can flourish. Pauline has over 23 years’ experience as a social work practitioner, manager and leader. 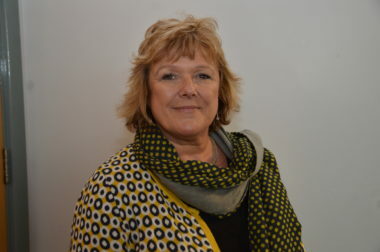 Pauline has also spent time working for Ofsted as was one of Her Majesty’s Inspectors (HMI) leading on a range of inspections of children’s services nationally and progressing to the role of Senior HMI ensuring the quality of the delivery of inspections and managing both HMIs and regulatory inspectors. Pauline is passionate about working with children, saying ‘social work is a great profession providing a real opportunity to make a difference for some of our most vulnerable children’. She is committed to the development of high quality services and improving outcomes for children, young people and families. 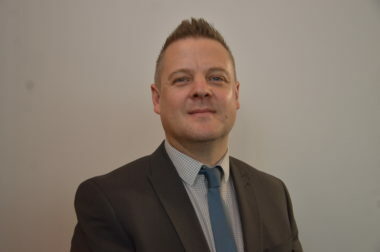 Dan has been a qualified accountant for over 17 years currently holding 2 chartered accountancy qualifications and has worked in both the private and public sector. Prior to joining Sandwell Dan worked for as Chief Finance Officer for a national academy trust and as an Assistant Director for an NHS Trust. Dan is originally from West Bromwich and maintains a passion for the communities in which he grew up.